Certified Pest and Building Inspection Services provide pest and building inspections throughout the Central Coast including Tuggerah, Gosford, Wyong and surrounding areas. We pride ourselves on delivering a first class service, supported by the latest in inspection technology. Our building and pest reports start from just $395 and in most cases are delivered on the same day as the inspection is completed. 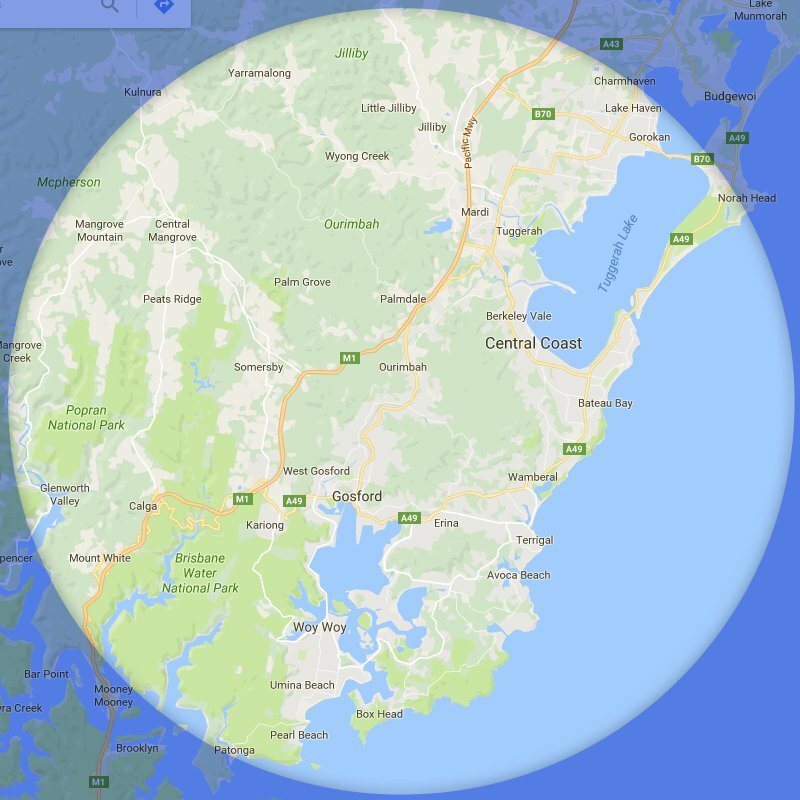 Having an intimate knowledge of the Central Coast area really gives us an advantage, we know what issues to look out for which are common to the area.